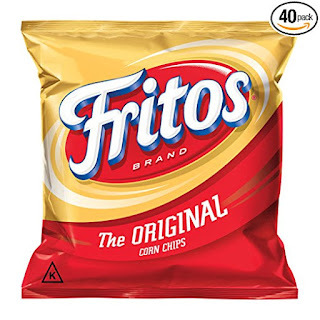 Right now Prime Members can get this Fritos Original Corn Chips (Pack of 40) on sale for just $10.49 when you clip the 30% off coupon. That's just $0.26 per bag shipped. Head over HERE to cash in on the deal before the price changes or the coupon disappears.